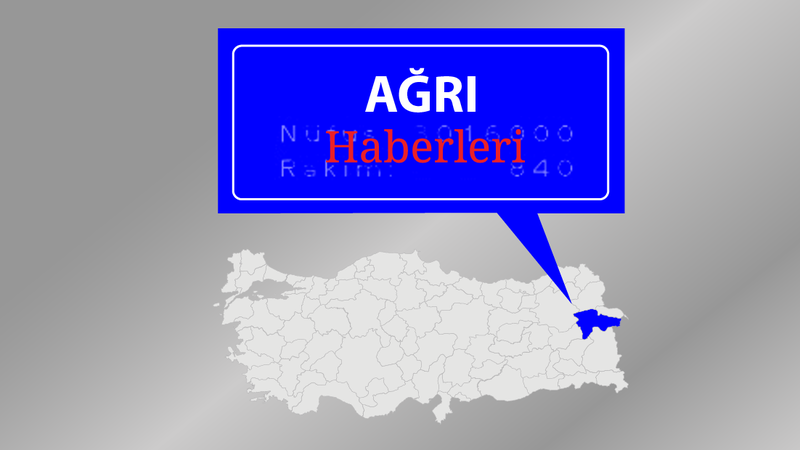 After a ruling Justice and Development Party (AKP) ballot box observer was found hanged from an electricity pole and shot in the head near Doğubeyazıt, fears of further killings have swept the eastern town. Pinned to Mevlüt Bengi’s body was a note that read “killed for being an agent of the state since 2015”, suggesting the militant pro-autonomy Kurdistan Workers’ Party (PKK) had carried out the attack. Shortly afterwards, pro-government newspapers reported that a second AKP activist, employed at a local hospital, had been murdered by the group. The provincial governorate issued a statement saying the deceased in this case was not an AKP supporter and had committed suicide. Other sources have reported a spate of recent attempts at kidnapping children from the streets of the town after 13-year-old Serhat Eraslan disappeared after being forced into a car on Monday. Police issued a statement on Thursday saying Eraslan had been kidnapped by people with a grudge against his family, and that four arrests had been made.